This is Bill Hicks' portrait of life on the beach after the “big one” drops California into the Pacific Ocean. This extended version is a raw and uncut show that comprised the original Arizona Bay album. 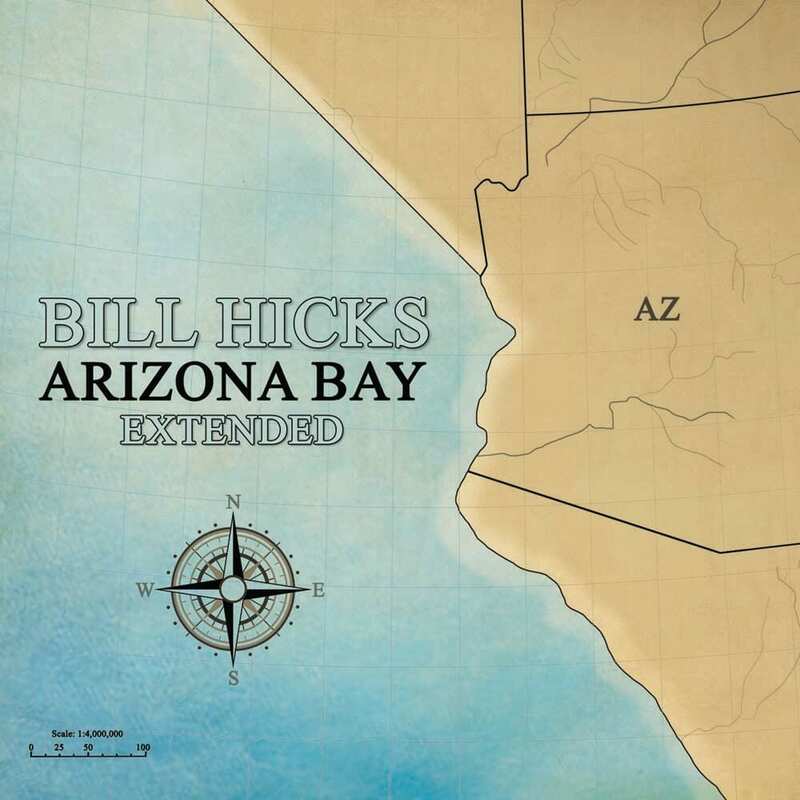 Now fully-restored, much longer, and without music, hear Arizona Bay like an audience did when it was first recorded and revel in Bill’s genius once more.